The main goal of this issue is to show what the young are like in each country. It is not only about learning how youth is spent but also about knowing when it ends. 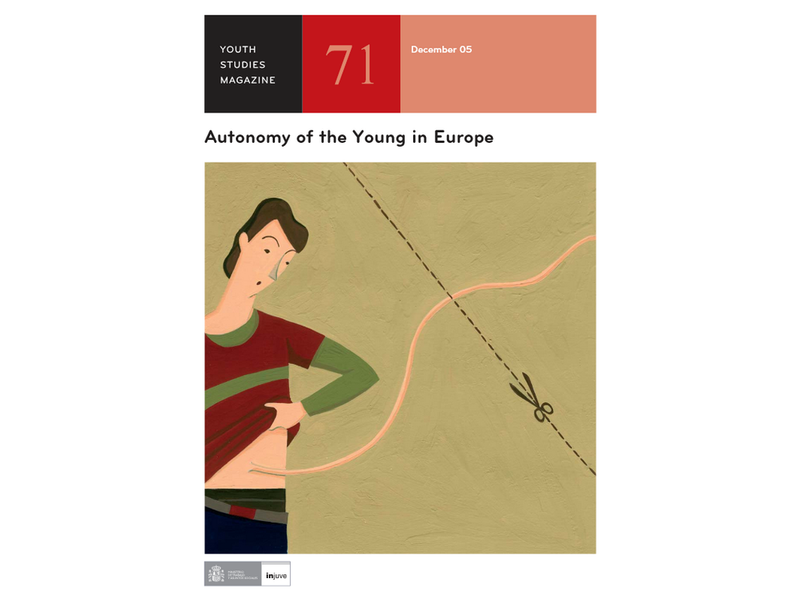 How do young Europeans acquire autonomy and what transitions do they undergo until they reach adulthood? When does youth end? Which are the suitable indicators, depending on the country, to achieve better understanding of this period of our lives? What is the definition of an adult? Quite often when we study the youth of different European countries and the transition into adulthood we use a framework for analysis that is suitable for one country (such as obtaining a stable job, marriage, leaving home) and is also used to study what happens in other countries. Working on these issues internally in each country - whether quantitatively or qualitatively - will allow us to know which are the interesting indicators to achieve a better understanding of young people’s sociological reality and whether or not they take a step into adulthood. We will look at countries from the south of Europe such as Italy, Spain and Portugal, others from the north, like Sweden, Denmark and the United Kingdom, from the central area, such as Germany and France, and from the east, like Romania. We will study the similarities and differences between these countries through a comparative analysis.